Replay of CWDJC content is a benefit exclusive to Professional Members only and sharing outside of this page is strictly prohibited (with the exception of this publicly accessible MBLV 2018 page; feel free to share this specific MBLV 2018 replay with any DJ you know). 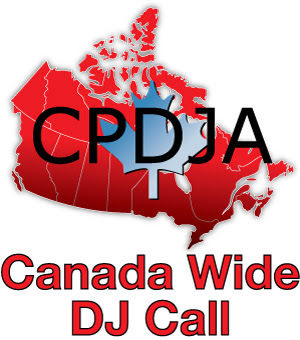 Check out our full listing of all CWDJC Replays available or join us live (for free) on our next CWDJC. This CWDJC is all about the greatest takeaways from Mobile Beat Las Vegas 2018. Canadian attendees of the conference shared what their key conference takeaways where. If you weren't able to travel to this incredible DJ conference, checking out this CWDJC will allow you to discover what those who attended the show got from it. This is the next best thing to actually being there! For more information about Mobile Beat Las Vegas and upcoming editions of their show, check out their website. This CWDJC is also available for audio only streaming or download here.